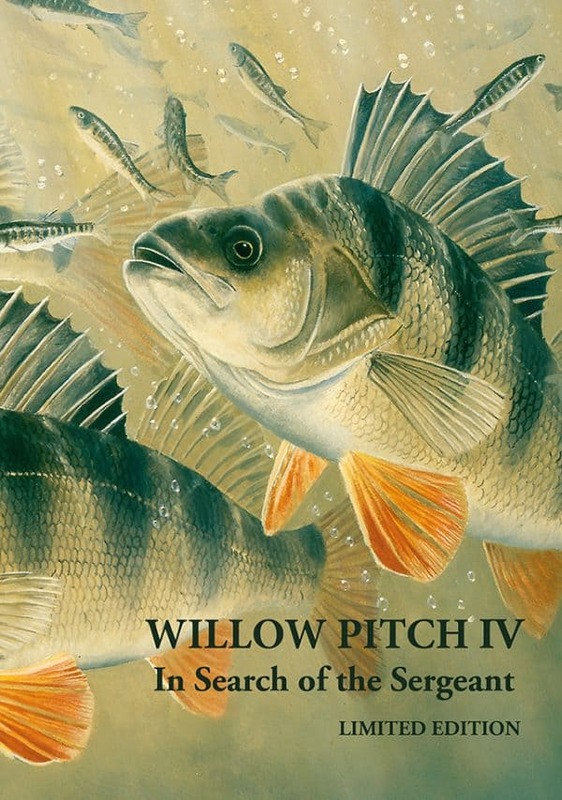 Part of our Willow Pitch series, this volume is dedicated to perch and perch fishing. 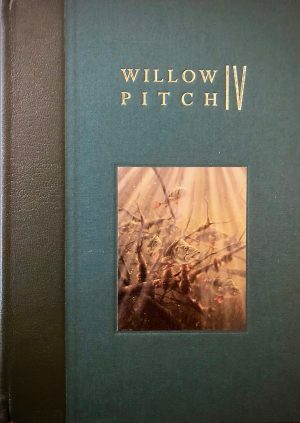 Featuring 31 chapters with a variety of stunning artwork. 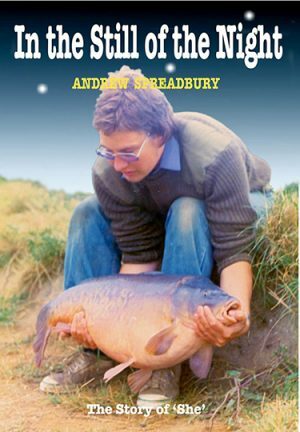 Horwood, M. James MBE, D. Leach, T. Meers, T. Miles, D.
Thompson, A. Wilson. With artwork by: D.Blackaller, D.
Cowdry, D. Miller, M. Pledger, J. Searl, I. Webber. 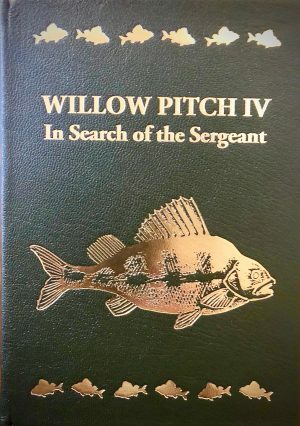 A limited edition of 500 numbered hardback copies.